Home > Special Offers > Parts & Service > New Brakes for Your Truck! Truck brakes for low prices? It's possible thanks to Surgenor Barrhaven! 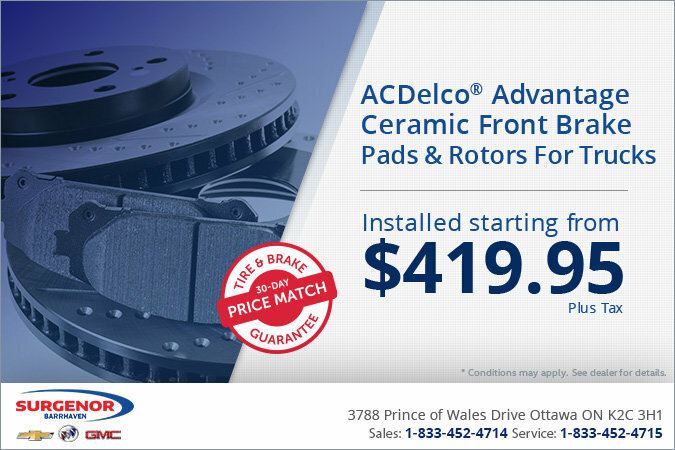 Have front brake pads and rotors installed starting from $419.95!